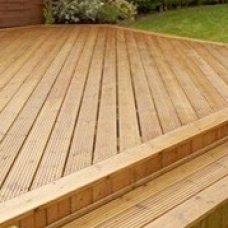 Raycox Turf Ltd, based in Bristol, has been supplying quality turf to both the trade and domestic sectors since 1966. 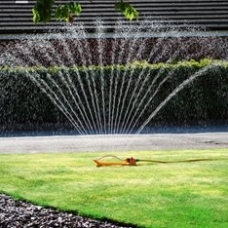 In March 2001 we were appointed by Rolawn as the Premier Stockist of their renowned Medallion Turf and associated landscaping products throughout the Bristol area. At our landscaping centre in Yate, we stock an extensive range of landscaping products to suit every project the amateur garden enthusiast or professional landscaper may undertake. Call today and speak to one of our friendly, experienced staff for advice on our full range of products and services. 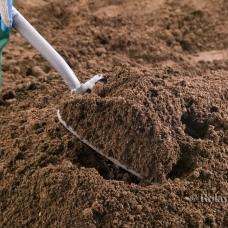 Looking to lay turf or seed a lawn? Want to know how to use bark mulch or soil improver? Or are pests and diseases ruining your lawn? 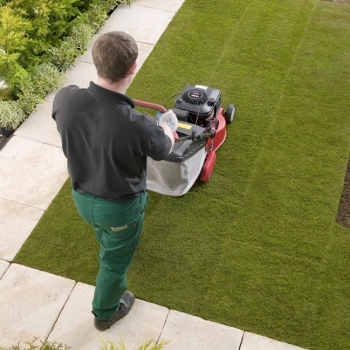 Take a look at our turf advice pages for tips and instructions to keep your garden in great shape. Our refrigerated unit combined with Rolawn’s unique Profresh System ensures turf is always supplied in prime condition and crane off-loading and tipper vehicles for smaller loads are available.